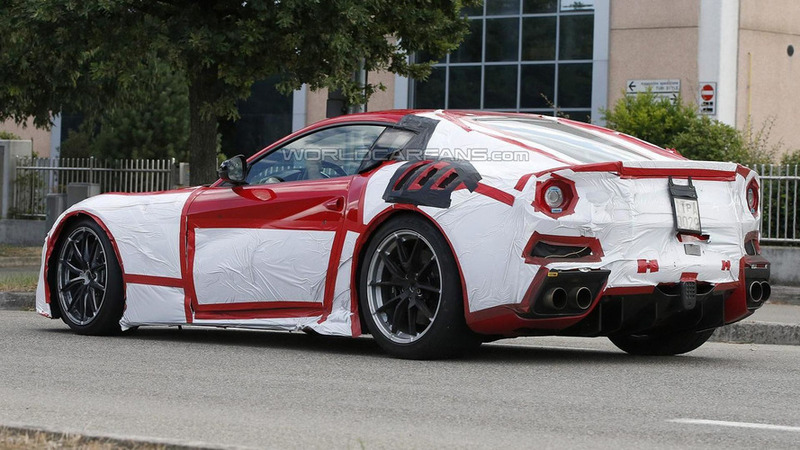 New details are starting to emerge about the upgraded Ferrari F12 Berlinetta which is currently in the works at Maranello. 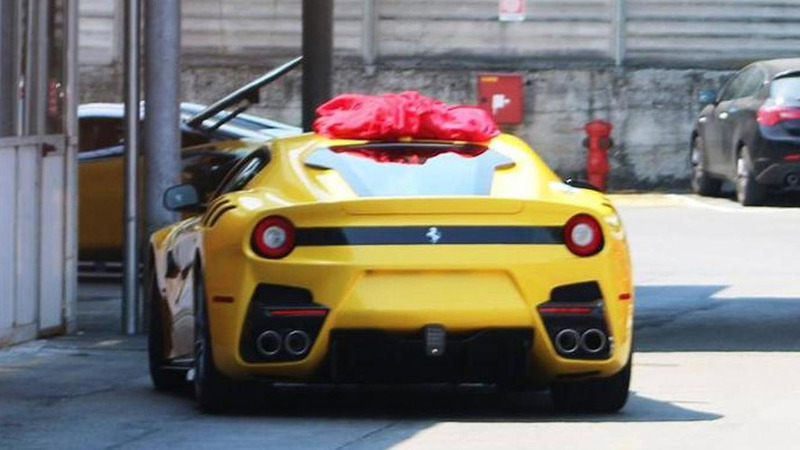 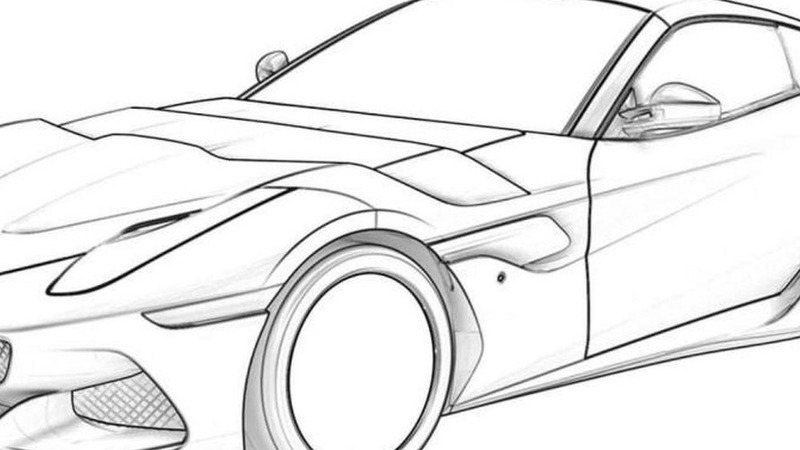 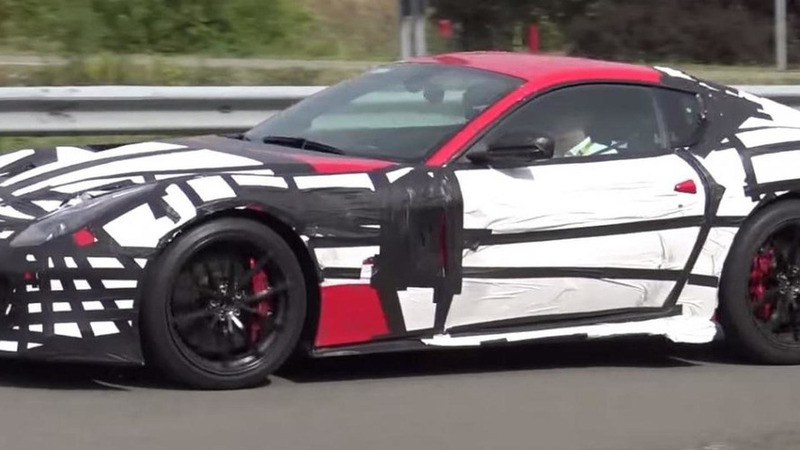 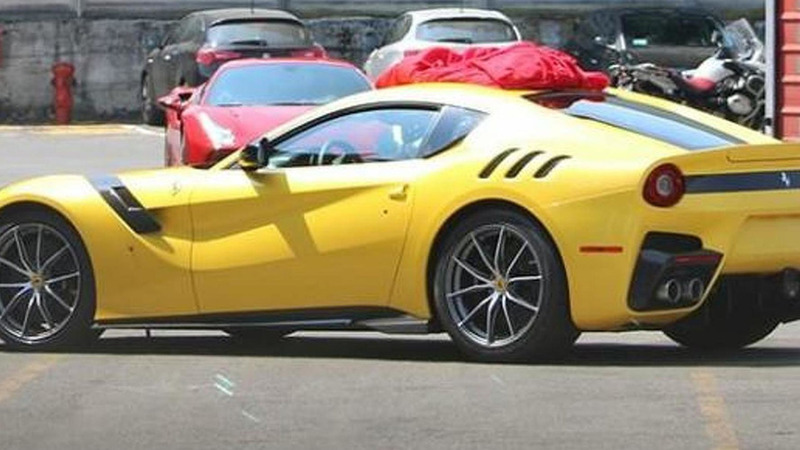 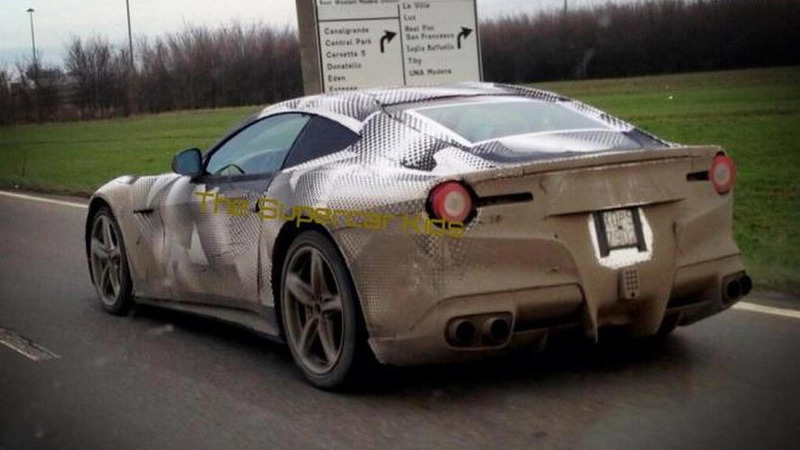 Could this be the Ferrari F12 Spider or GTO ? 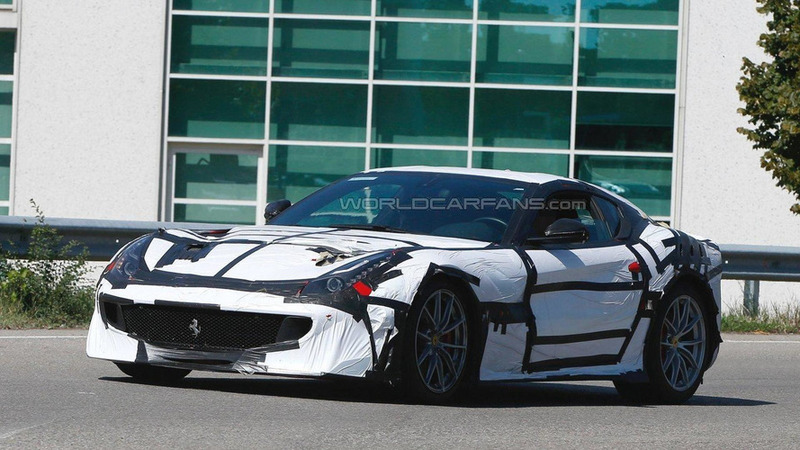 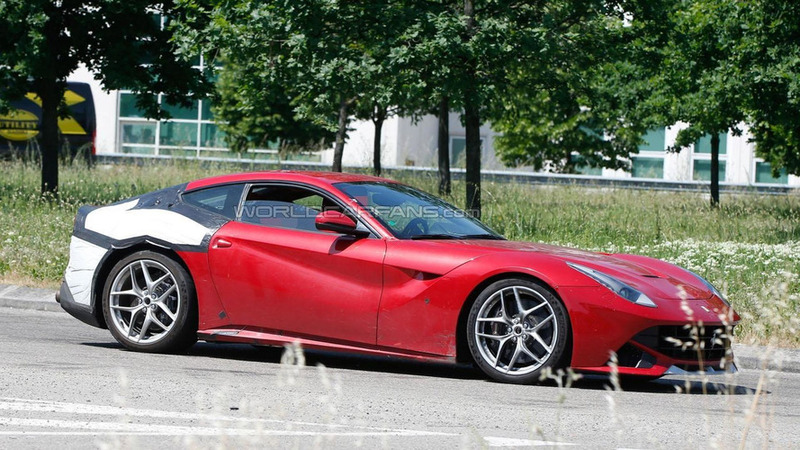 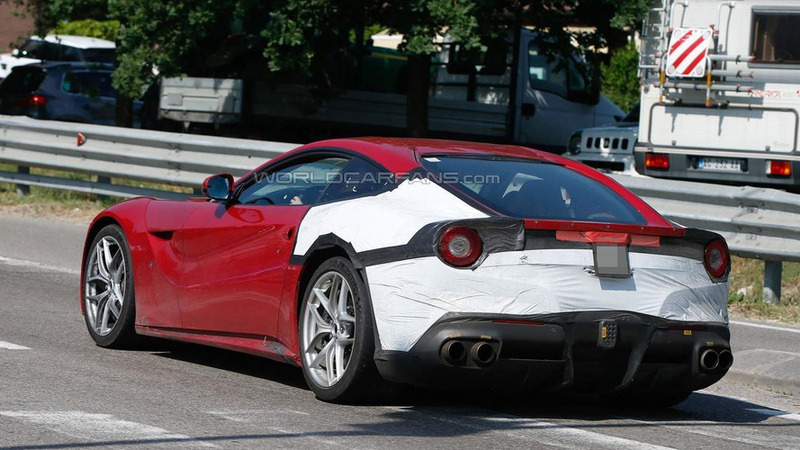 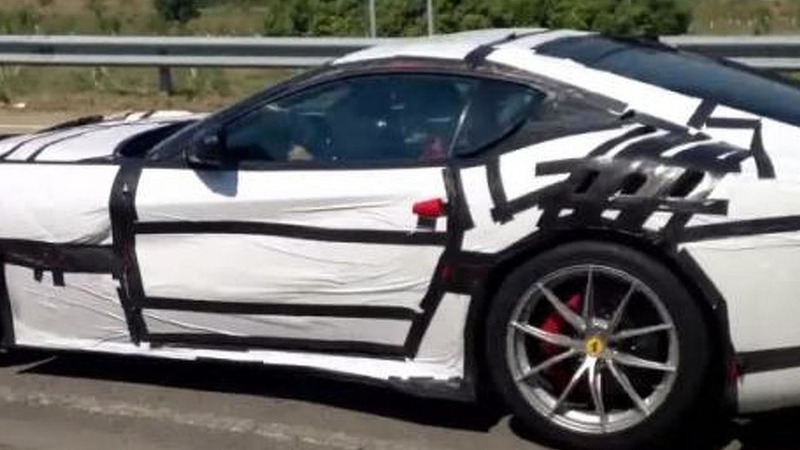 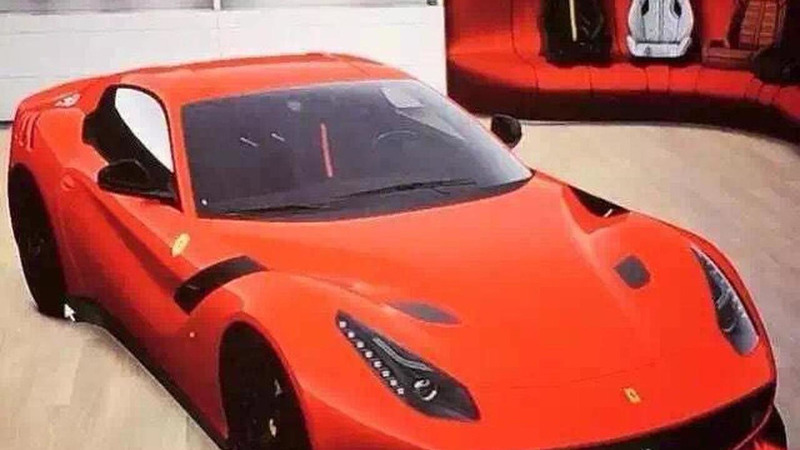 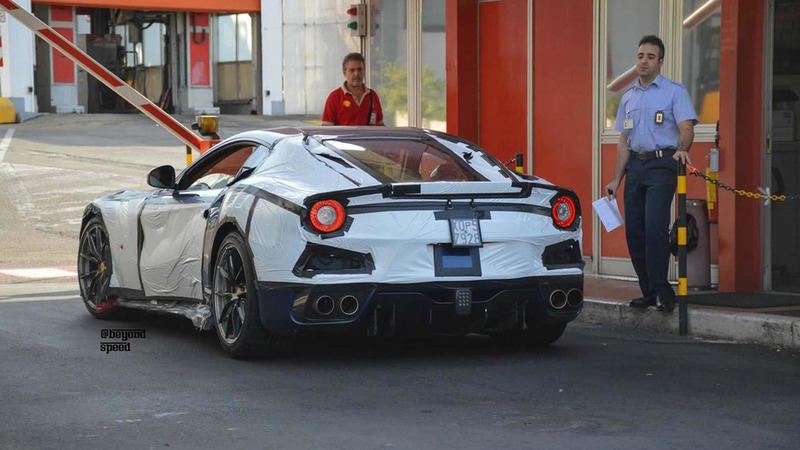 Based on this spy photo, Ferrari could be working on a more powerful version of the F12 Berlinetta.